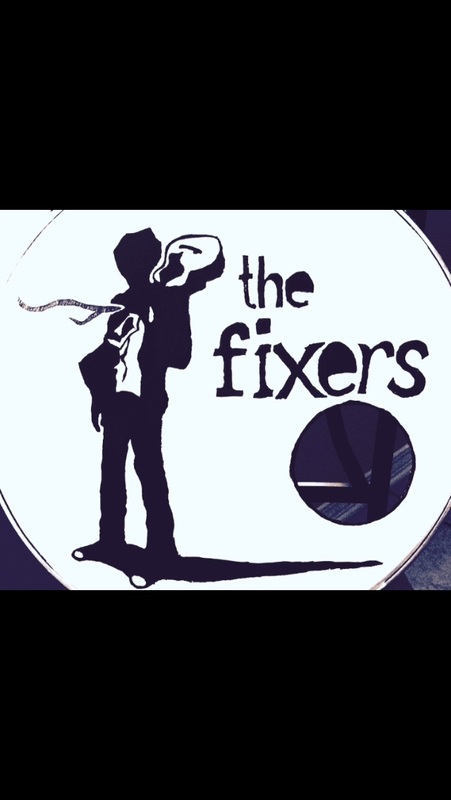 As Dominick Blanda whales on lead and vocals and guitar with Ryan Duke pounding away at the skins, The Fixers music blends new wave indie and vintage rock with a gritty eccentricity of raw musical passion and simplicity. The two band mates grew up in a rural southern Louisiana town and as children with not much to do, began to teach themselves how to play music. Shortly after their newfound love for guitar driven rock music, Dominick and Ryan’s paths would cross and a lifelong friendship began. The two later collaborated musically and The Fixers music was born. The Fixers music gigs regularly in the New Orleans area at House of Blues, The Howlin’ Wolf, and The Corner Pub. Their debut EP From Nola With Love is available now on iTunes and other retail outlets.